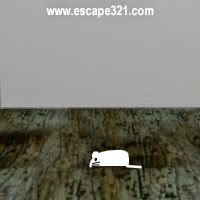 Sniffmouse Trap is brand new escaping game by Demolacion from SniffMouse. Investigate basement assemble trap for Small SniffMouse. Exit door will unlock only after task is completed!